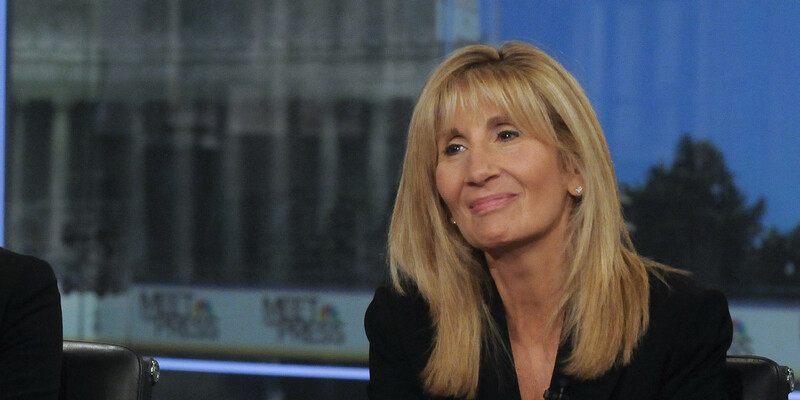 Jamie Gangel, who worked for NBC News as a correspondent for 31 years, left NBC in March 2014. And today, CNN has announced that Gangel has joined the network as a ‘special correspondent’. Gangel is married to former CNN executive producer Daniel Silva.